We never intend to leave our useful possessions in public toilets. As a runner, your aim is to quickly and efficiently complete your business in the provided portable toilet and continue your race for a personal best. Leaving useful items in these mobile units is never part of the game plan. Or as a parent, leaving behind your child’s precious toy in the baby changing unit of your local shopping mall was never anticipated. 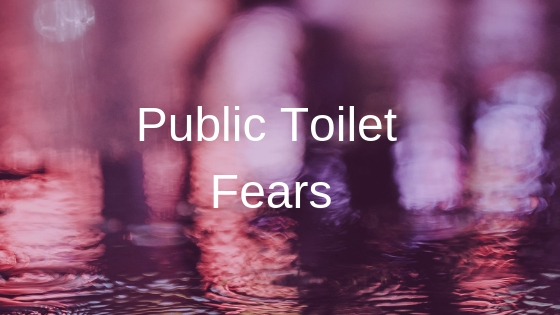 There is a certain level of discomfort and urgency that is triggered when we need to have to either pee or poo. As it is not shocking to see people racing to toilet units and taking a deep sigh of relief after the first instalment of waste has been released from their system. This whole rush and panic could easily make us drop our possessions in unnatural or instinctive places. All of these chains of events can easily lead to the displacement of our possessions. 1) Ring: Our fingers tend to shrink during winter months and this could make our wedding, engagement or personal rings slightly oversized. Rings are likely to be left behind in these facilities when washing our hands. Some people are of the habit of removing their rings before washing their hands. Others may accidentally lose their ring whilst washing their hands. 2) Earrings: Earrings may come in different sizes and shapes. Some may have poor hook or clip and may find their way to the toilet floor unnoticed. Some people hastily take off their scarves before sitting or squatting to empty their bowels. In the process of doing that your scarf may get tangled with an earring and send it flying to the floor. 3) Car Keys: You may have a fanciful key holder attached to your car keys and either has this in your bag, pocket or hand. Hand holding car keys are not uncommon among vehicle owners as some enjoy its dangling sound. 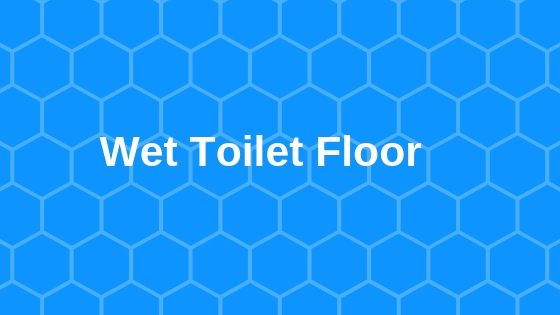 People easily lose their car keys in the toilet when it falls off their pockets during the emptying of their bowels. This usually happens when you take down your trousers or jeans before seating to do your business. 4) Headphones: People tend to be plugged in most of the times- either listening to their favourite artist on Spotify or on a call with a friend. 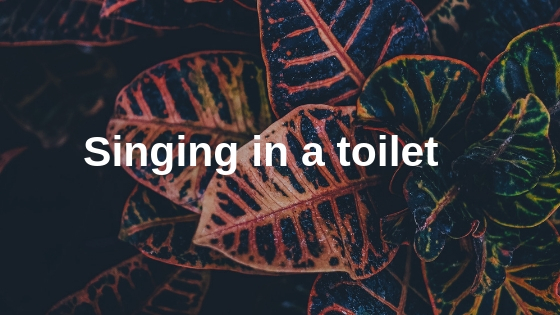 A dash to a public toilet facility could easily lead to an accidental drop of your headphones. Our addiction to smart phones has also led to the dropping of earbuds into a toilet. 5) Suitcase luggage: This is more likely to occur at public toilet facilities located in airports. It is hard to take multiple suitcase or luggage into a toilet stall. People usually keep their luggage close enough to their stall or any spacious and reserved part of the toilet. 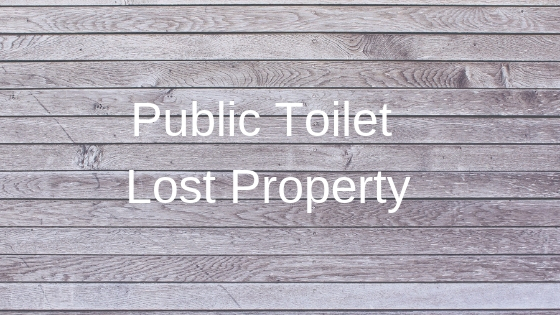 With the rush that comes with using a toilet facility and catching a flight, there is a possibility of leaving a piece of luggage behind in a toilet. These are some of the items that can be left behind in a public toilet facility.